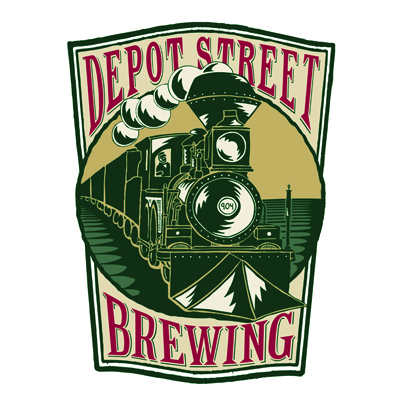 Depot Street Southbound Scottish Ale is a rich, hearty ale, reddish in color with a wonderful malty aroma. This brew is pleasantly smooth with just a hint of bitterness and a smoky finish reminiscent of single-malt scotch. Pair this ale with a juicy steak. Visit the Depot Street Brewing website.